This entry was posted on October 9, 2017 by Chelsea Strong. 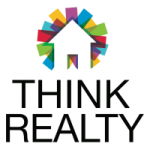 Think Realty National Conference & Expo is the place to connect with pros and get info you can use to earn more return on your real estate investments. Take advantage of our high-impact session lineup to position yourself for growth, and learn new tips and tricks to be successful with your investments in our industry. Just as every local housing market presents multiple routes to ROI, every real estate investor has multiple options for creating personal real estate investing success. Choosing the right route to that success is crucial to optimizing your profits, productivity, and personal satisfaction in your real estate investing career. The Think Realty National Conference & Expo in Atlanta, Georgia will combine the latest training and strategies in real estate with the element universal to every successful real estate investor’s portfolio: networking. 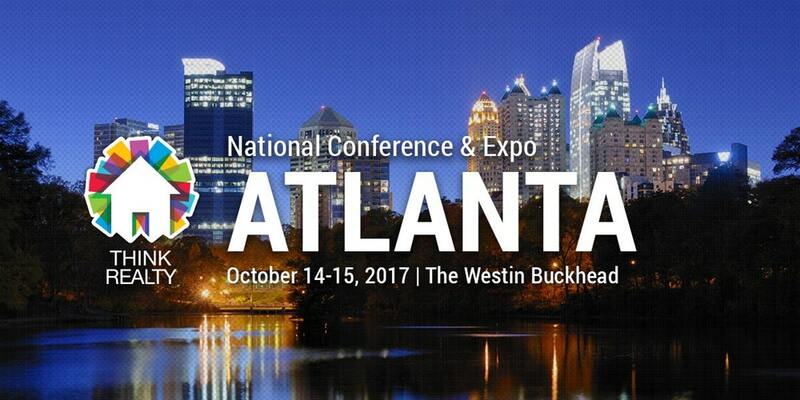 Don’t miss this chance to define and refine your pathway to smart investing with the help of some of the most influential investors from all sectors of our industry October 14-15, 2017 at the Westin Buckhead in Atlanta. Join us Saturday, October 14 for education and networking with over 15 breakout sessions and a large vendor hall bustling with resources and services. Come back on Sunday, October 15 for intensives. Register for the conference here and find us at Booth 401. We hope to see you all there! This entry was posted in All Projects, Events and tagged atlanta, think realty, real estate investing on October 9, 2017 by Chelsea Strong.